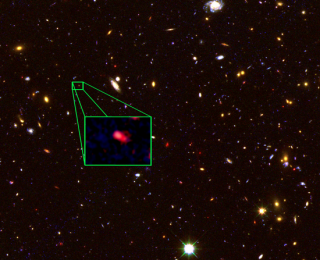 The authors of this work report the discovery of the most distant, spectroscopically-confirmed galaxy found to date, which presently lies about 30 billion light years from Earth. 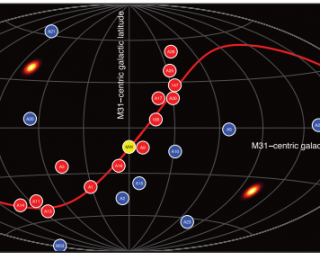 The galaxy is being observed as it was at a time just 700 million years after the Big Bang, which is a mere 5% of the universe’s current age of 13.8 billion years. The authors raise a key point about the detection of gravitational waves from the early universe. Not only would such a detection verify the theory of inflation, but it would also prove the quantization of gravity. The Hunt for Exomoons with Kepler project has conducted the first ever search for a moon around a planet in the habitable zone. 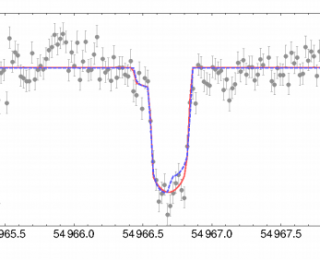 While they find no evidence for such a moon, they demonstrate that Earth-sized and possibly habitable moons should be easily detectable with the current Kepler data. The Cryogenic Dark Matter Search experiment has found signatures in its data consistent with a dark matter Weakly Interacting Massive Particle. 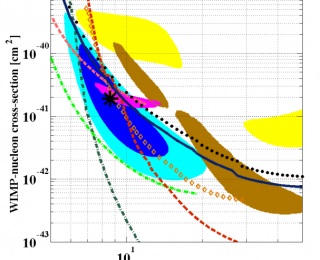 While not confident enough to declare a dark matter discovery, they estimate that there is only a 0.2% chance that these signatures are caused by random chance. The authors have identified several satellite galaxies confined to a plane in their orbits around our nearest neighbor, the Andromeda Galaxy. Such a planar structure is perhaps at odds with our current understanding of galaxy formation.